The door handle button, the headlight washer nozzles, the sun visors and the spare wheel cover. That's a comprehensive list of the parts that have been carried over from the old G-Class. Apparently there's a bracket underneath that also has the same part number as before, but even the engineers can't remember quite where it is. Everything else is new. About time, really. The old G had been around since 1979, an old soldier still refusing to desert its post. That post is off-roadability. 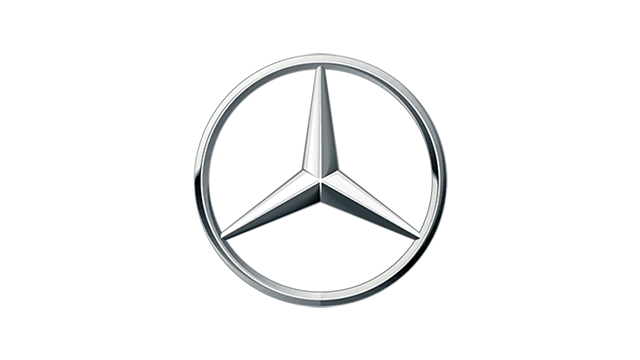 Surely Mercedes must have been tempted to take the new one in a more urban direction, since that's the landscape the G seems most able to conquer? 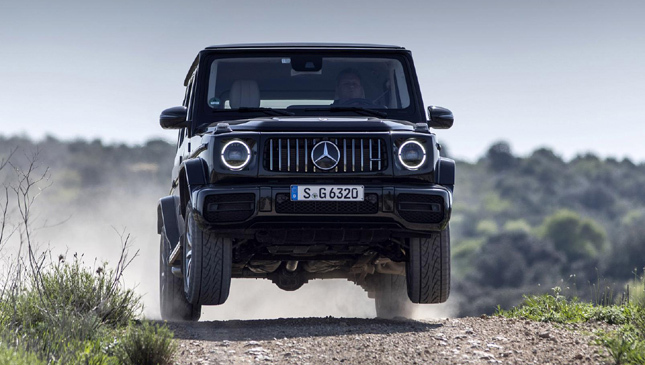 "Not at all," says Gunnar Guthenke, the G-Class's boss, "above all it had to be authentic, so there were three elements we absolutely had to keep: the super-tough ladder chassis, the three locking differentials and the low range gearbox." Reassured? 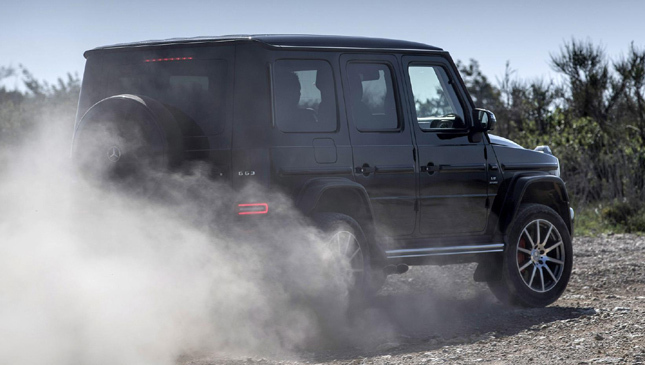 Off-road is still the focus, because authenticity comes from ability. But Guthenke also knew things had to change, "again we identified three key areas: to drastically improve interior comfort, to drastically improve ride comfort and to further improve off-road behavior." The outcome is unusual: A full-length ladder frame chassis that incorporates independent front suspension with tightly packaged double wishbones, surmounted between the uprights by a chunky brace. The body is 55% stiffer, all the components tucked within the ladder frame for protection. The chassis itself is actually heavier than before, but overall the G is 170kg lighter. It'll wade water 100mm deeper than before (now 700mm), can lean over to 35 degrees and climb and descend 45 degree slopes. There's no height adjustable chassis because Mercedes doesn't believe the suspension airbags are durable enough in extreme conditions. 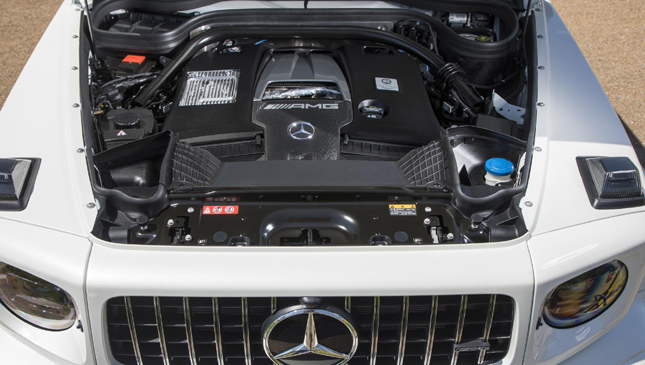 There's a diesel, but the AMG twin-turbo V8 is what accounts for nearly two-thirds of global sales. 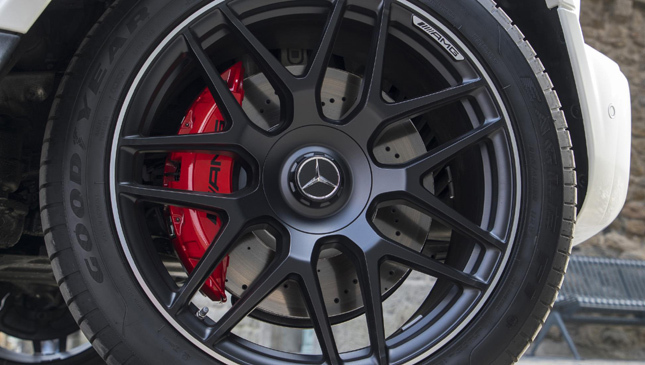 It's the 4.0-liter from the AMG GT R, with 577hp and 849Nm. 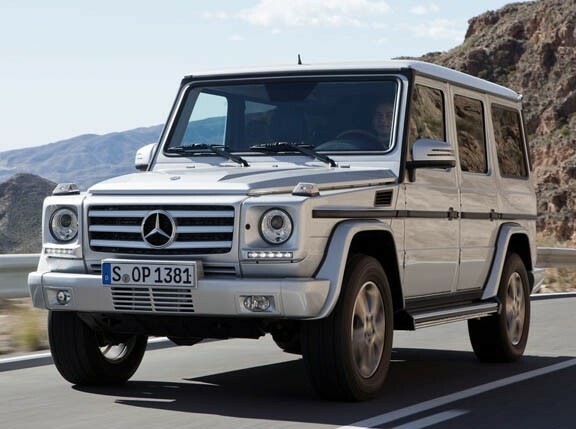 There's also a G500 using a detuned 416hp/610Nm version of the same engine. 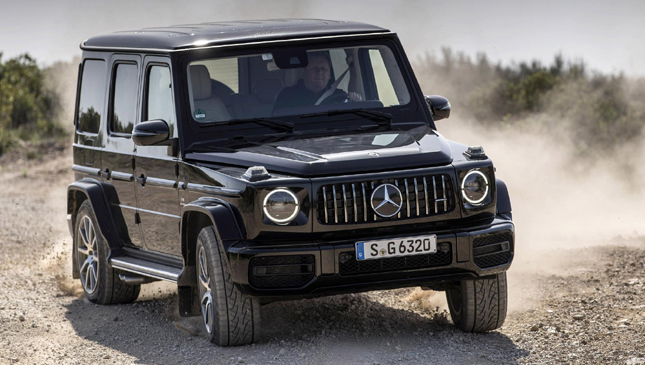 The old G-Class was an utter liability, especially the G63, almost lethally unstable and unable to cope with the demands placed upon it by the rampant engine. The new one is a… revelation. I can't believe the transformation. Okay, it's not a Range Rover, there's still a trace of ladder fame shudder and shimmy on rough roads, but the ride, the steering, the drivability--it's on another level. Here’s a two-meter tall, 2.5-ton SUV that can actually be driven with some verve. No longer will you set out for a long trip with trepidation, no longer will corners petrify. You used to be able to swing the steering over a wide arc in the old recirculating ball-equipped car, and nothing would happen. Don't try that now. You'll actually change direction. 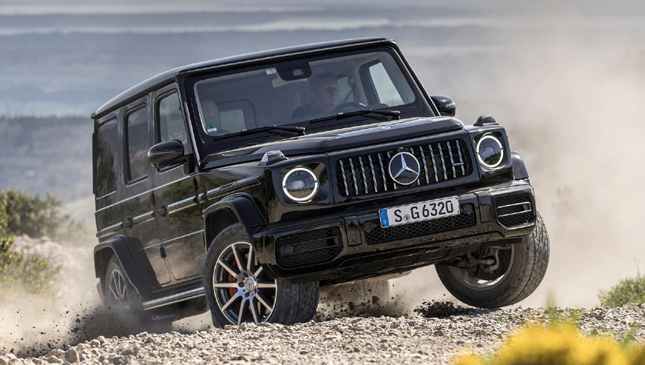 I'm still not sure it's necessary for the G63 to be this fast. Its 0-100kph in 4.5secs is bonkers, but there's now less disparity between the acceleration, handling and brakes. The advantage still lies with the engine, and it's hard to resist its charms, either the hoof-in-the-back acceleration or the accompanying V8 rumble and roar from the side exit pipes. It is ballistically fast in a way something that weighs 2,485kg probably shouldn't be. At least the brakes do what they're supposed to now. That's new, too. So on-road it has the composure and manners that may not better a Range Rover in terms of smoothness and silence, but do at least make it a realistic alternative. And off-road it can do things that are literally unbelievable. Pressing the center diff lock button changes the modes from road settings--Comfort, Sport, Eco, Individual--to G-Mode, which can be left to do its own thing, or you can pick from Sand, Trail and Rock positions, where the settings of the suspension stiffness, steering weight and engine are adapted accordingly. But it's what happens when you lock the rear and front differentials and select low range that's uncanny. 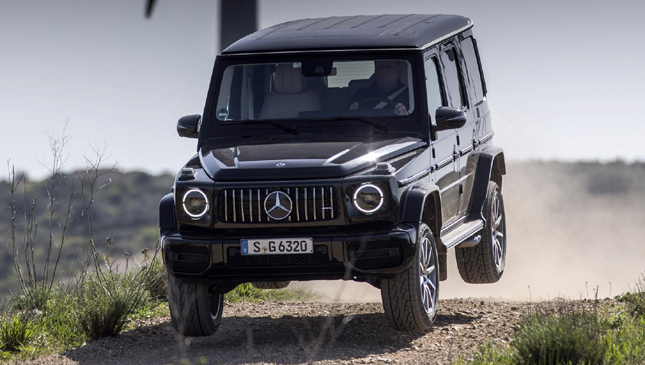 The G-Class becomes unstoppable, you just point it at stuff, take it slow and all that torque meters itself out in an entirely different and much more precise way. It is imperious off-road, feels ultra-durable and tough. The cabin has improved almost as much as the road manners. The old one was hopelessly cramped front and back and the environment was utilitarian. Now there's actual elbow and knee room and an extra 150mm of legroom in the back. If that suggests it's now class-leading… it's not, it's just that this was terribly small before. The high floor still means the seating position in the back isn't particularly relaxing and if you open the side-hinged tailgate you'll find the rear is probably a bit smaller than you expect as well. The downside of a ladder-frame chassis is that it's not anything as space efficient as a modern monocoque. 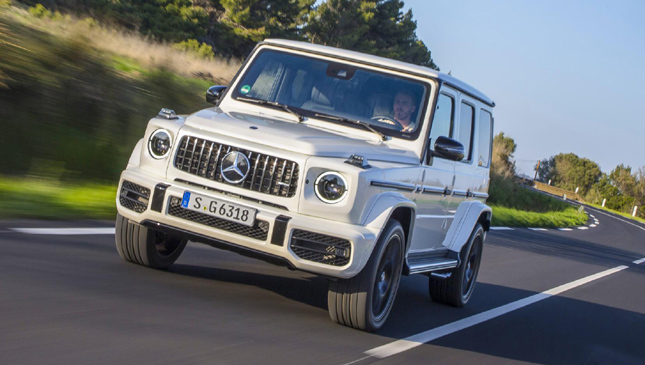 But Mercedes-Benz has done a great job of equipping this one up into something relatively glamorous, something that's going to appeal to its urban audience. 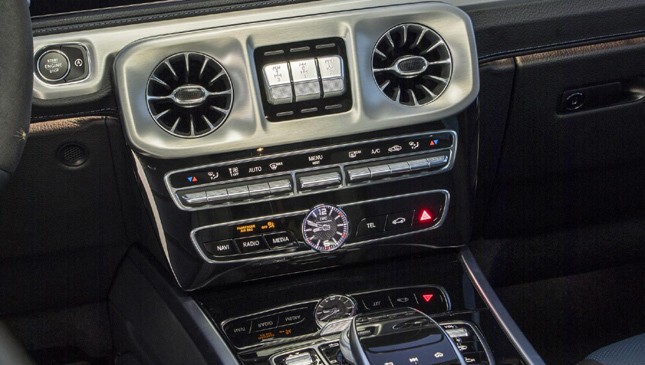 The dash employs the S-Class's twin 12-inch screens, and thoroughly modern infotainment and functionality, up to and including a 15-speaker, 590-watt Burmester sound system. 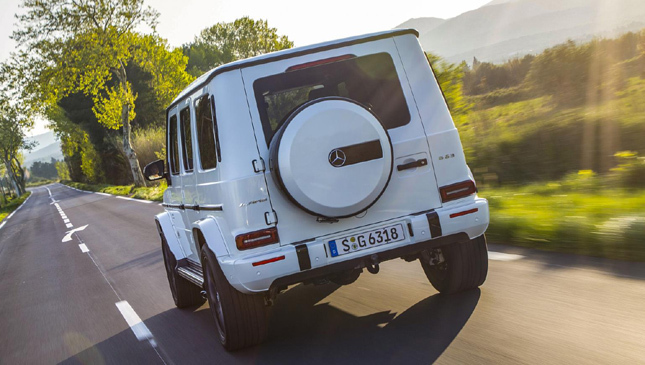 Rear visibility isn't great, but the upright pillars, slab sides and visible hood actually make the G-Class easy to place for maneuvering. 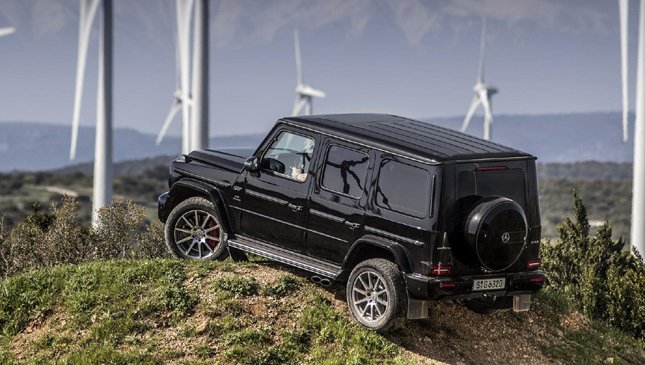 The G-Class is a stalwart of the Mercedes-Benz range. That's why it still looks the same. But don't be deceived--underneath it's been transformed. 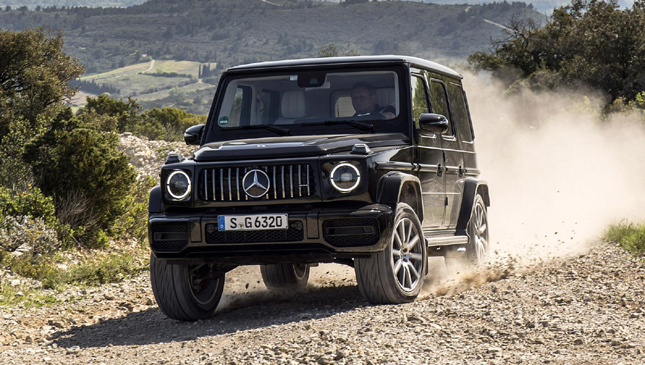 The leaps forward in road manners, cabin design and quality take the G-Class from being an ageing anachronism to a car that can be considered alongside top-end Range Rovers. It might be moderately less hushed and smooth, but if you really, truly want massive off-road capability, the G won't let you down. Its positioning is interesting, demonstrating the value the brand still places on having a halo car that can go exploring. As such it asks interesting questions of what Land Rover is going to do with the new Defender.